Personal computers (PC) have gotten a lot more personal; I mean, they’re now lighter, sleeker and trendier but the best part would be PCs of nowadays are a lot more adaptive in terms of space without compromise to their versatility and speed. A new breed of personal computers with the portable features of a Tablet (No QWERTY keyboards but just touch screen makes tabs lighter and more travel-friendly than laptops) and the dexterity of a laptop have being brought together to birth a paradigm-shifting device fondly called the 2-in-1 PCs. 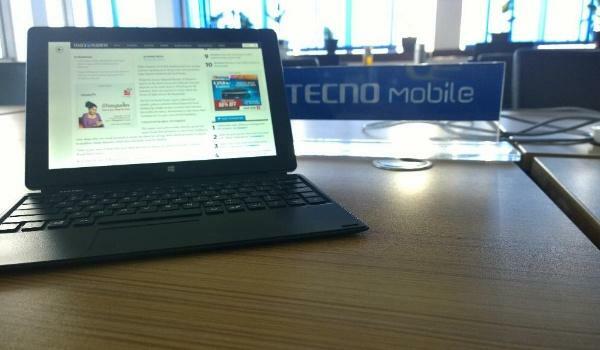 Worthy of note among this family of PC tablets is the TECNO WINPAD 10. 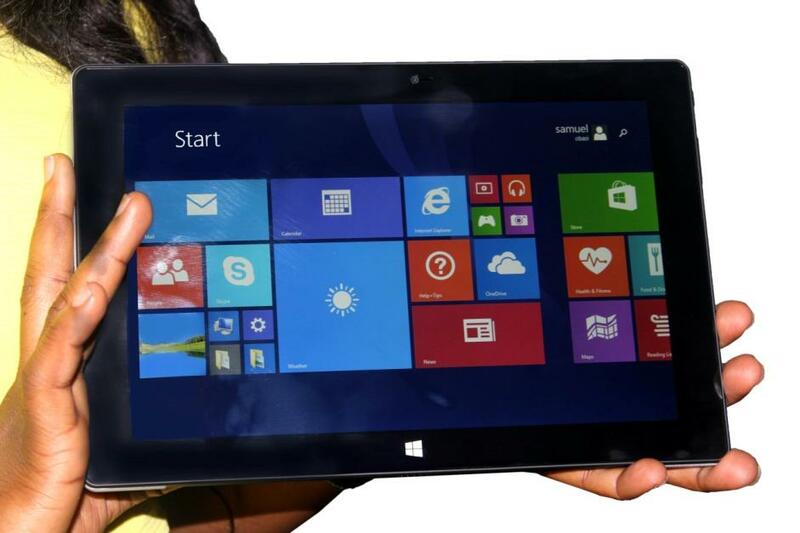 The beauty of PC Tablets like the latest TECNO WinPad10 is the ease with which it switches between a tablet and a laptop, all thanks to its detachable QWERTY keyboard component, allowing users to enjoy both ends of touch screen to PC interface and the more traditional QWERTY keyboard to PC interface without hassles. 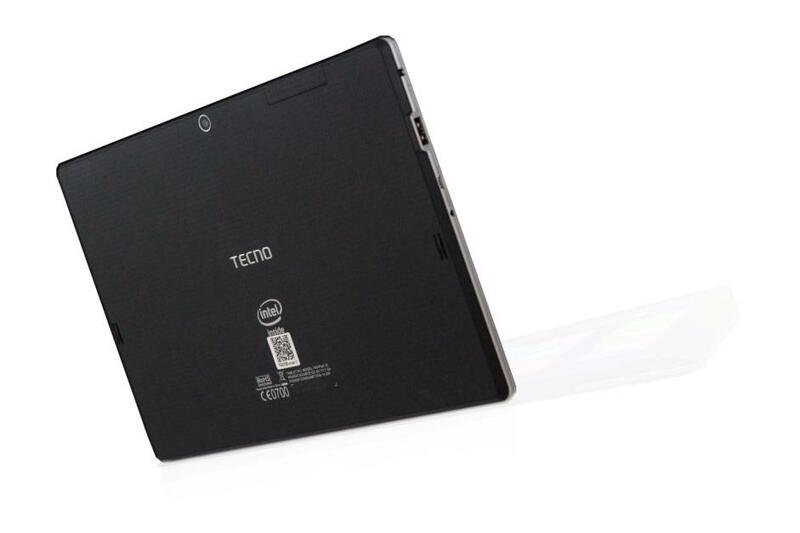 This is but one of the many USPs the latest TECNO WinPad10 Tablet + PC can offer users. Of course, an average tablet will let you read your e-mail, play games, and maybe do some work with Microsoft Office applications (many tablets run Android OS, so this will probably come at an extra cost), but the WinPad10 PC + tablet is fired up by Intel atom integrated graphics processor & Windows 10 OS which means this 2-in-1 PC can take some bit of complex computing tasks much like your average laptop. You also have the Office 365 applications, 1 TeraByte of One Drive Cloud storage and 1 month Skype credit, ALL BUNDLED IN ONE FOR FREE! Feel the power of the latest Microsoft Windows 10 in the palm of your hand. This means you have a more stylish, personalised and user-friendly interface for web surfing, gaming or running applications. The new Windows 10 OS is a highly stable operating system with super fast booting function which is suitable for quick launch and multi-tasking. Your device battery life lasts longer on Microsoft Windows 10 which is programmed to optimize PC run-time for longer lasting computing. At first glance, the WinPad10 camera specifications might look rather drab but take a picture with it and you’ll amazed by the crisp result. The trick is a 2.0MP front camera (with HDR video mode) plus high power LED flash mounted by the side. A 5.0MP rear autofocus camera (5248 X 3936 pixels) also allows user to capture exciting work moments and breath-taking sceneries while on holiday travels. 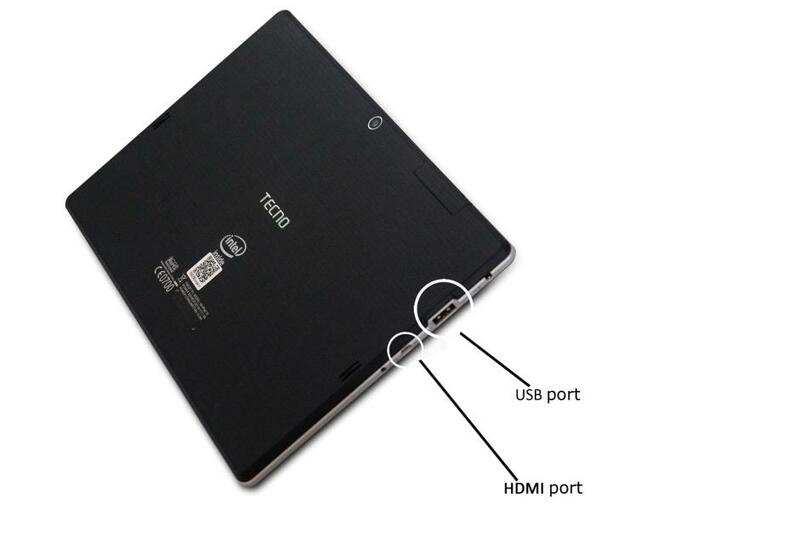 HDMI ports used to be almost exclusively a laptop feature but not anymore, the TECNO WinPad10 boasts a micro HDMI port which allows a user to connect this PC + tablet to a projector. Enjoy your favourite movies, series and games on the 10.1-inch, 1280 x 800 pixels (150 PPI), IPS LCD capacitive touch screen. View whatever is displayed on your TECNO WinPad10 in all its beauty; in full colour and detail. Download it, play it, repeat it. 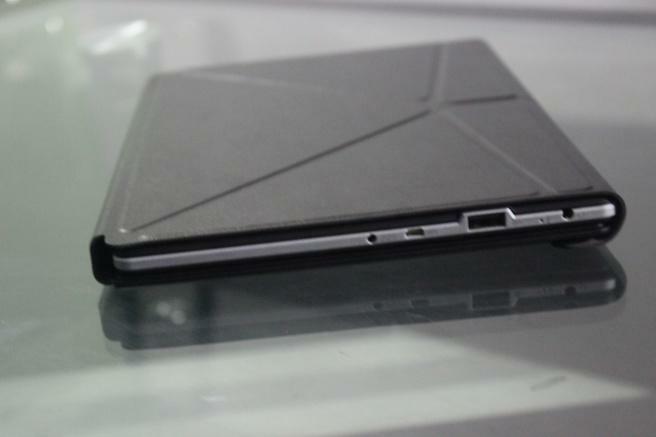 If you’re a game lover then you would not only enjoy playing your games on the WinPad10, you’ll crave it. We’re talking about a 10.1inch full HD display, 2GB RAM/32GB expandable to 64GB with Quad-core 1.83GHz Intel Atom Z3735 under the hood blasting the power. You can enjoy block buster games like Candy crush, Angry bird, Asphalt, Assassin’s creed etc., with smooth play and multi-function. 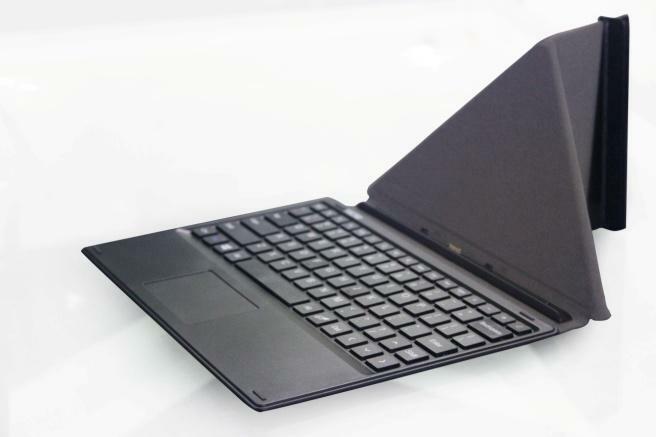 The detachable keyboard that comes with the WinPad10 has a brilliant 3-in-1 function with includes a traditional QWERTY type keyboard, a protective leather casing and a clever tri-fold stand. This amazing function gives your WinPad10 great stability for work on flat surfaces like an office desk, conference tables or even cafeteria dugouts. Six (6) hours video playback time and 150 hours standby time means more time for fun and work. Enjoy 1 year warranty and support from CalcareTM centres across Nigeria. 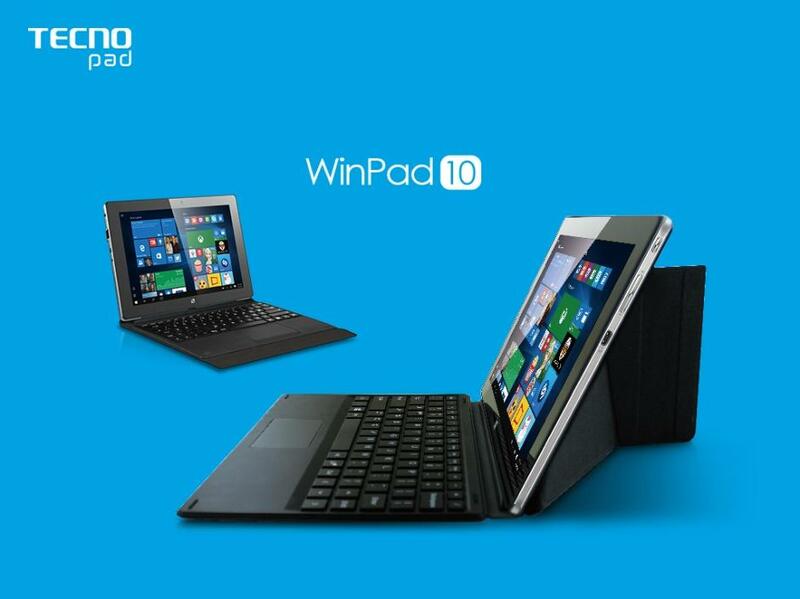 Up till the 31st of December 2015, the WinPad10 will be sold at a discounted rate of N55, 555, available across stores and e-commerce sites during this shopping frenzy. This surely makes this amazing 2-in-1 PC the ideal item for Christmas gifting! 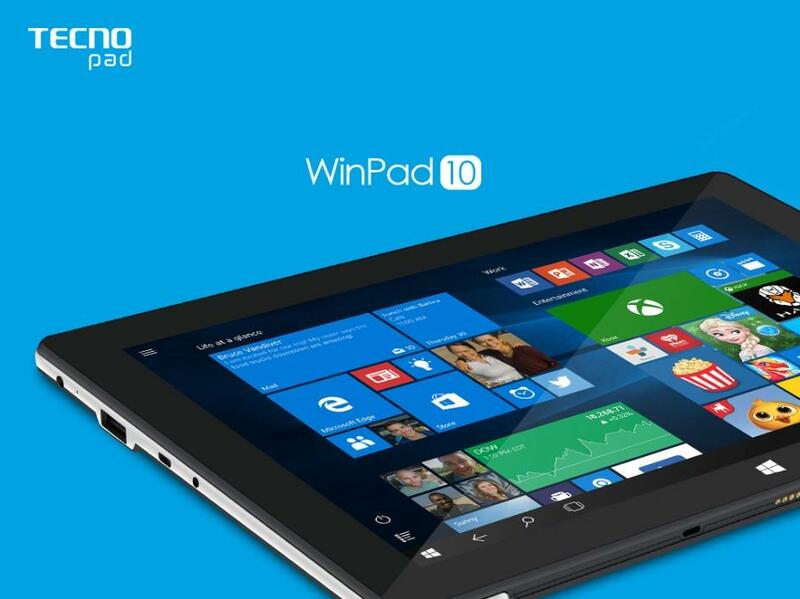 Visit the Tecno WinPad 10 homepage for more information on specifications. Great advert BN. Only problem is you did not mention specific stores where it can be bought at that price. cos Jumai, Yudala, slot, Konga aint selling at that price.